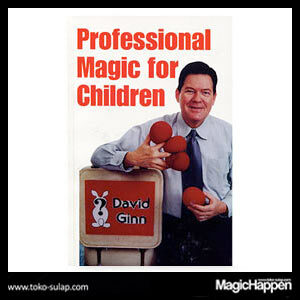 In 1976 David Ginn published a definitive textbook on entertaining children with magic. 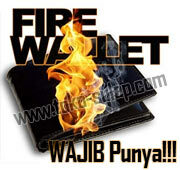 Over a 23 year period, the book sold 7000 copies! Professional Magic for Children went on to influence magicians and clowns around the world. The book was based not on theory, but on David's own performing experience doing 400 shows yearly at schools, libraries, churches, and other family venues. In the 244 pages you'll read down-to-earth philosophy of doing magic for children, show mechanics, and methods of dealing with kid show audiences. Furthermore, in the book David shares over a dozen successful routines he used to make a living, which included: Instant Art, Mis-Made Flag, Clatterbox, the Snake Can, Arrowhead, Stocks of Zanzibar, Ching Soo Firecracker, Disecto, the Boy to Rabbit Illusion, and Duke's Dye-Version.Plus a special bonus chapter on working children's birthday parties comes complete with a description of two birthday party shows. PMC is complete with photos & drawings, now in trade paperback, to share the fun side of entertaining children with a whole new generation of magicians and clowns. If you've never read this book NOW is the time!